Beautiful 44 acre parcel approximately 2 miles north of Elysian. 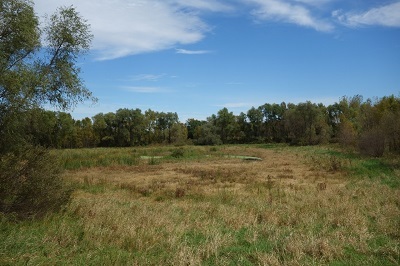 Offers 1 building site, ponds, wetlands and woods. A perfect place to enjoy nature, hunt or build that dream home. Easy access from hard surface road.